If there’s one company that seriously gets it when it comes to eyebrow products, it’s Benefit. 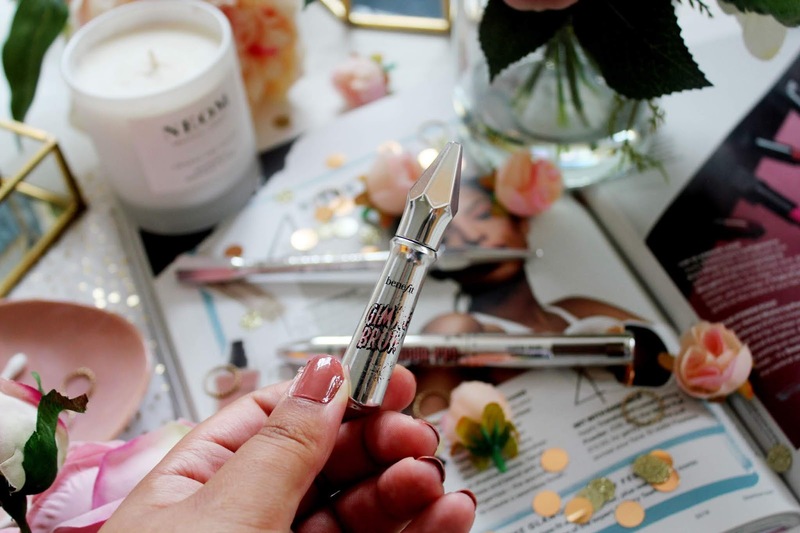 I never used to be a fan of their brow products but now they are some of the only products I tend to use. 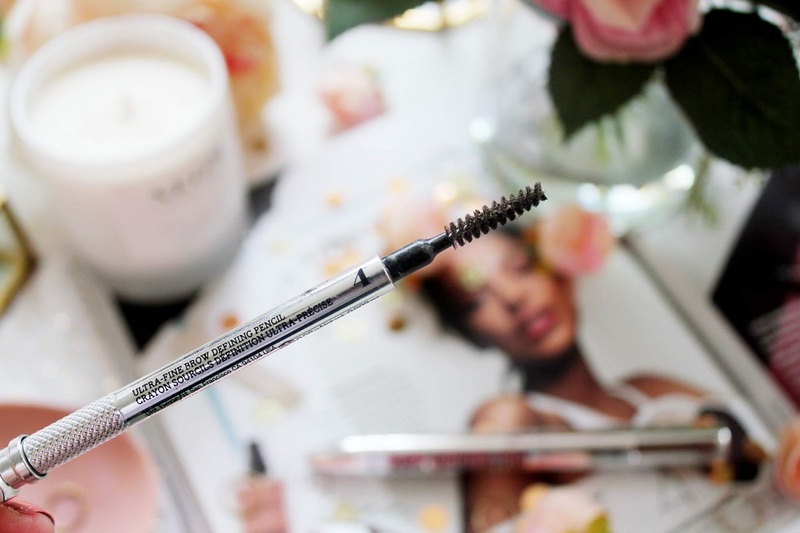 I’ve tried and tested quite a few of their products and I feel now is the time to share my brow product knowledge! Looking for the supernatural but defined brow look? 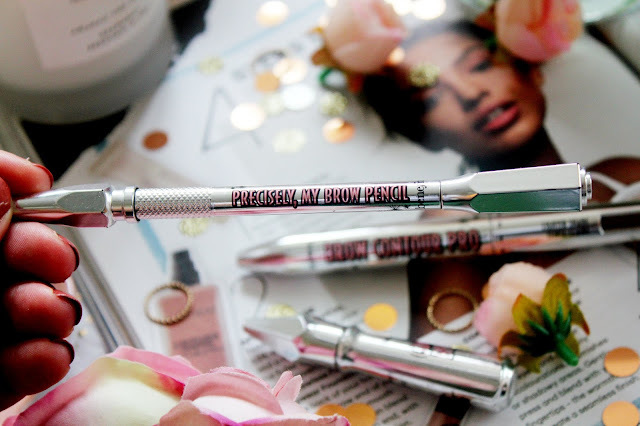 Well, look no further as this brow pencil will become your new best mate. This ultra-fine brow pencil draws incredibly natural looking ‘hair like’ strokes so this is a great pencil if you’re wanting to make your brows look as natural as possible. This eyebrow pencil is waterproof too so no need to ‘top up’ during the day if you’re on holiday or anything like that. I’ve gone through two of these, but this has taken about a year of using the pencil pretty much every day to go through two of them! 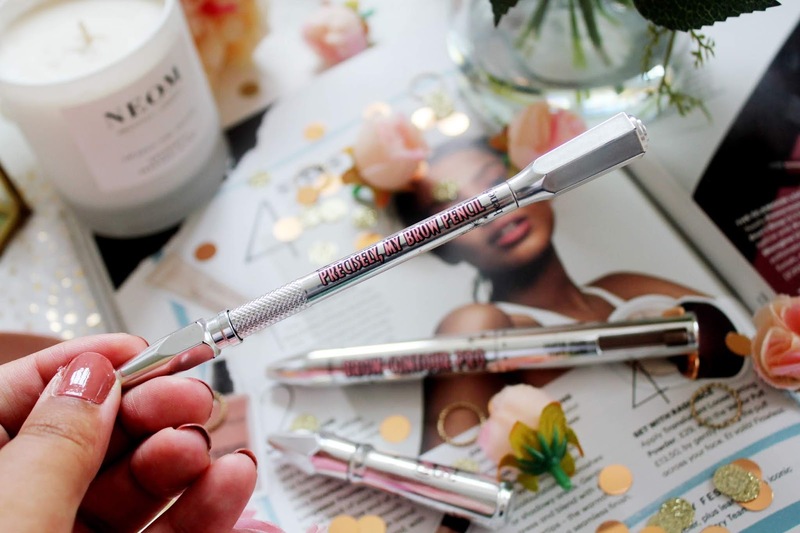 When I first purchased Gimme Brow, it was only £18…how times have changed… never the less this product is an absolute GODSEND. 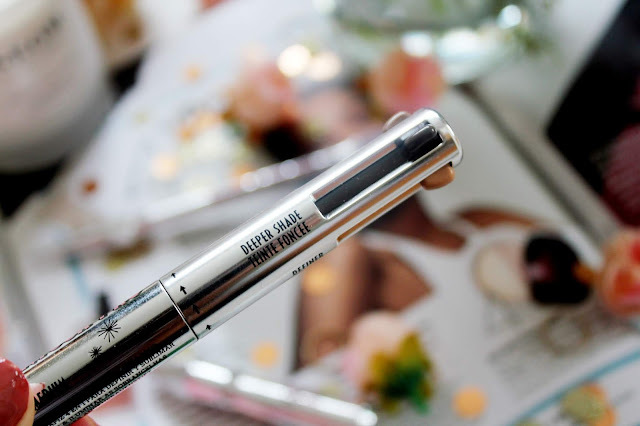 This tinted brow gel comes in 8 shades so you’ll be bound to find one which suits your skin tone. 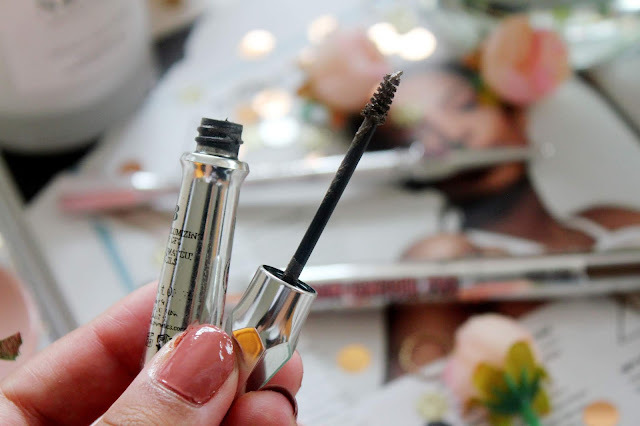 This eyebrow gel contains tiny microfibers to make sure when you use it, it adds natural-looking fullness and definition. 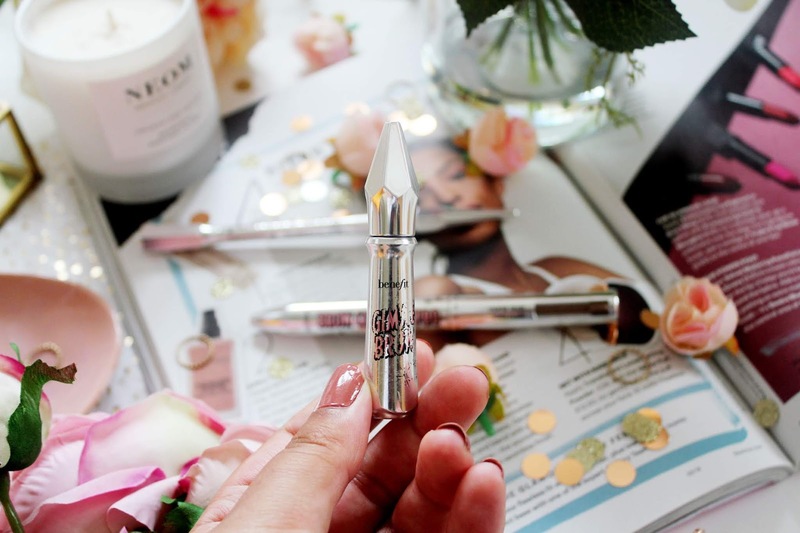 If you feel like your brows just need that extra bit of definition that’s buildable, then you’ll need to add this to your makeup wish list. 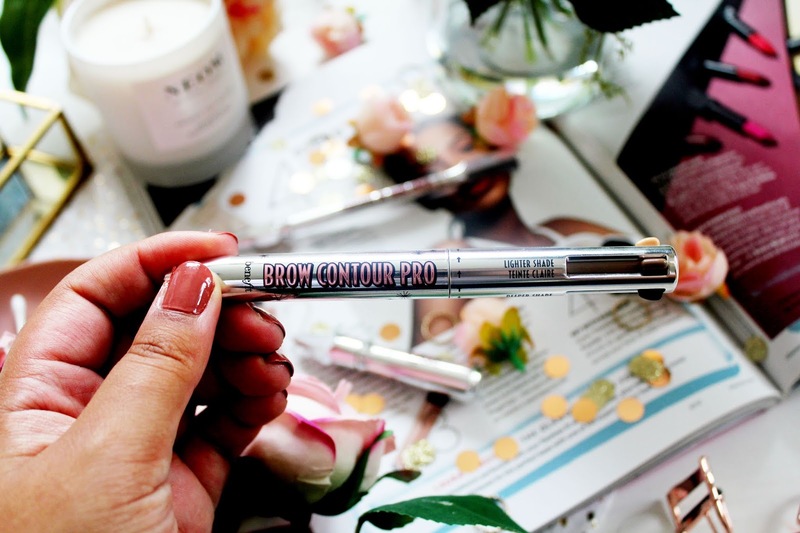 The newest addition to my brow product collection and probably my favourite, is the new contour pro brow pencil. 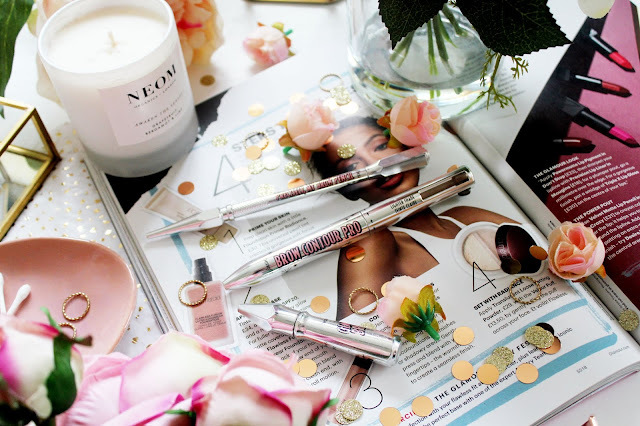 Before you ask, I know this has been seen a lot online as Benefit has sent them to a lot of bloggers but I am NOT one of them. This was bought with my trusty Boots points. Also, if I ever have been gifted a product and have featured it on my blog it’ll be marked with a (*). However, onto the product, how insane is this?! 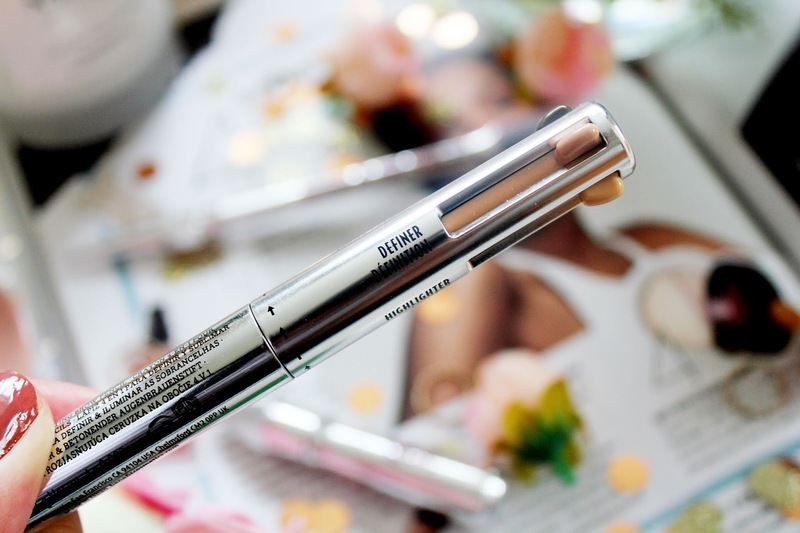 Firstly, it’s a 4 in 1 pencil which has a lighter brown shade, deeper brown shade, a defining shade and a highlighting shade. It’s a 4 in 1 product which makes your brows look UNREAL and it takes up less space in your makeup bag it’s a win-win situation. Overall, these are all products I love from Benefit, which help me achieve natural but defined brows. 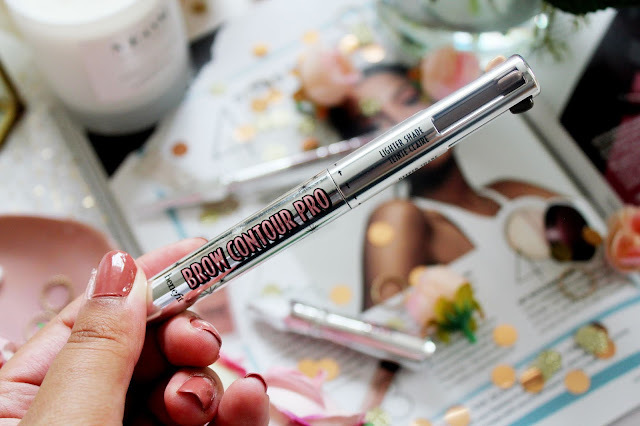 I’ve repurchased the precisely my brow pencil and gimme brow and I will repurchase the contour pro pencil when that runs out as it’s amazing. So overall, they all get a massive yes from me! Have you tried any of these products? 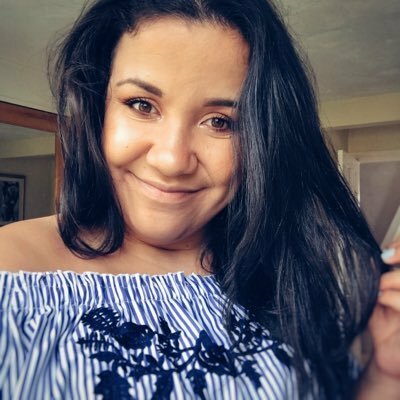 Do you have any brow product recommendations? I need to try that brow contour pro! I am loving natural but defined brows at the moment! 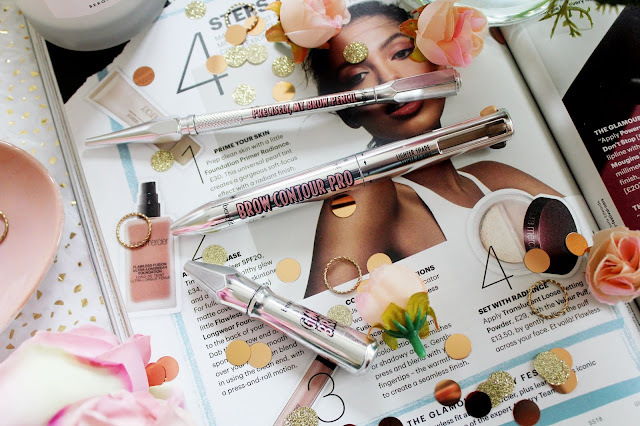 Oh I just love benefit especially for their brow products!